Alberta Views is the must-read magazine for the people who are shaping the new Alberta. Innovators in politics, education, industry, public service and the arts share and discover fresh perspectives with in-depth analysis of everything relevant to the public interest of Albertans. 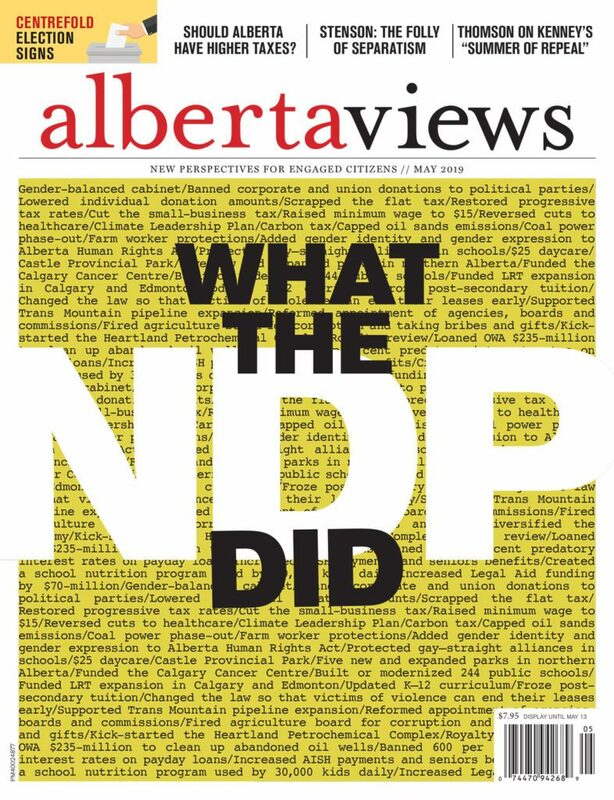 Recognized for its editorial excellence, Alberta Views is one of the most respected publications in Canada, and has won Magazine of the Year at both the National and Western Magazine Awards. #208, 320 – 23 Avenue S.W.